This weekend we have a break from league duty as the Irn Bru Challenge Cup takes centre stage. Kilby are now managed by Brian Kerr, who has massive experience both as a player and SPFL manager and his squad includes various players with senior experience such as captain Barry Rusell, Craig Reid and Adam Strachan. They have, like us, started their league campaign in great form, being undefeated from their six matches to this point, with a 1-1 draw against Edinburgh University being the only minor blemish to this point. They are sure to see tomorrow as a great opportunity to put down a marker against an SPFL side, having narrowly lost out on penalties to Cowdenbeath in the 2017 playoff final. In the previous round Kilby defeated our landlords Spartans on penalties to set up this tie. Admission prices at the K-Park Training Academy are £8 for adults, £4 for concessions with under 12s free with an accompanying adult; a cash gate will be in operation. There is not much news to report on the injury front this week, with the trio of Josh Walker, John Dunn and Brad Donaldson all remaining sidelined, although Josh is now recovering following his knee operation. 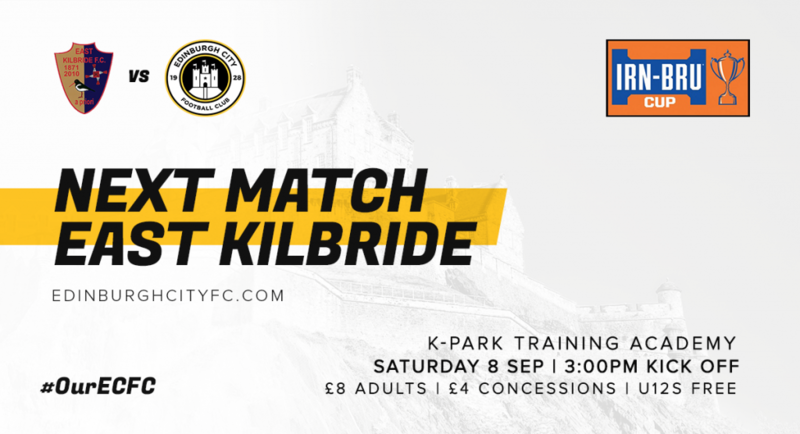 New signing Adam Watson is unfortunately ineligible, however the rest of the squad will make the trip to East Kilbride looking to keep the recent momentum going. Until fairly recently fixtures against Kilby were common, with the teams being founder members of the Lowland League. 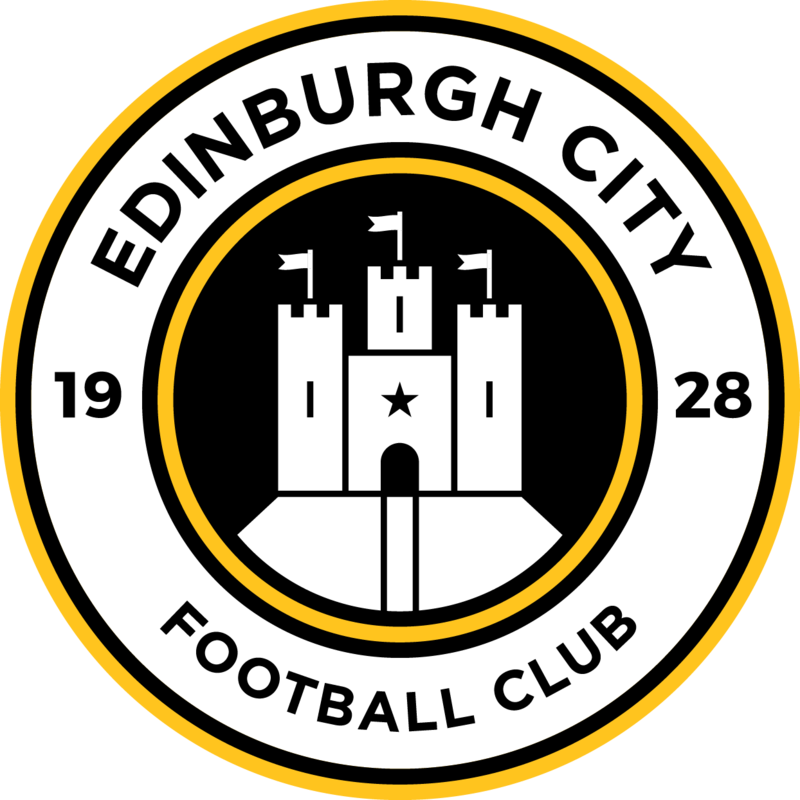 City hold the upper hand from those days, with four wins, one draw and one win for East Kilbride over three seasons from 2013-16.  Since winning the SPFL playoff in 2016 the teams have not met and in fairness both are much-changed since the last meeting, a 1-1 draw at Meadowbank.